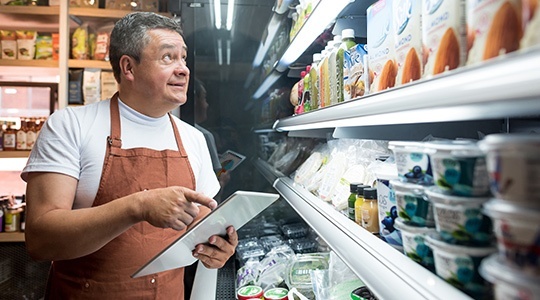 Phocas has nearly 20 years of experience helping businesses in retail, distribution and manufacturing achieve and maintain success. 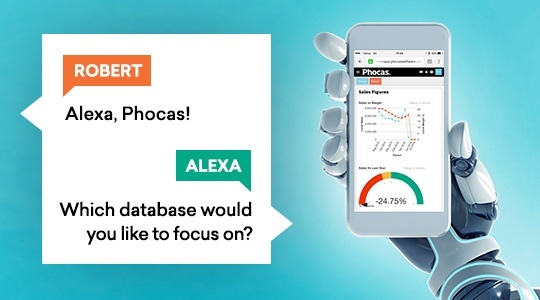 In these three videos, see how Phocas helps you draw value from your company data. Data. You have to use it or lose it. 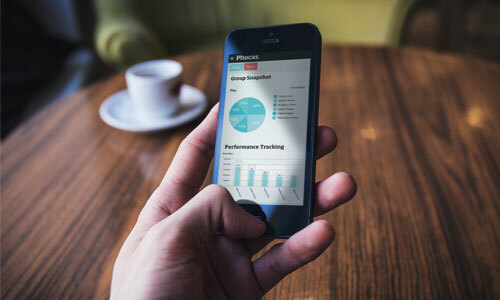 But how do you choose a business intelligence software tool that will help you put your business data to best use across your business? In this on-demand video, we explore some of the most common questions in the food and beverage industry. 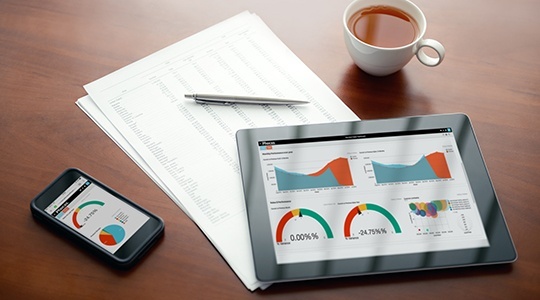 We will show you how you can easily analyze sales, inventory and financial data to make better business decisions. 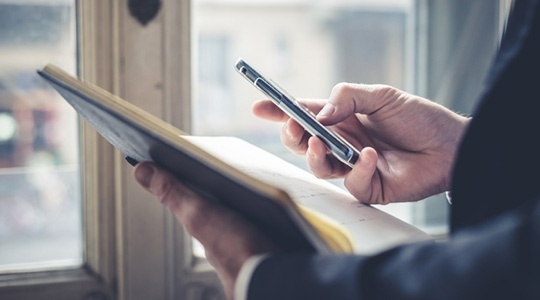 Can you imagine having a conversation with your business intelligence solution while driving your car? 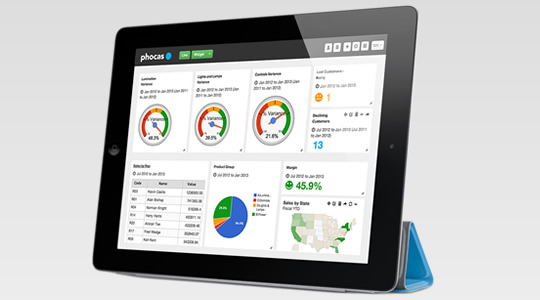 Phocas business intelligence (BI) is typically used to analyze data from ERP systems and spreadsheets. 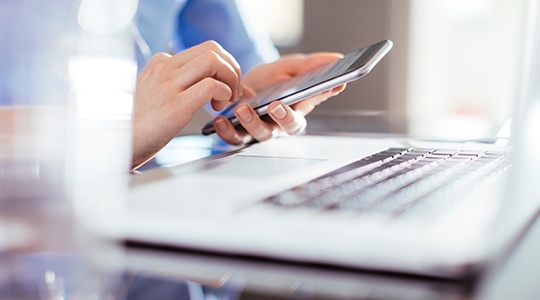 What happens when you add a particularly powerful CRM system into the mix? 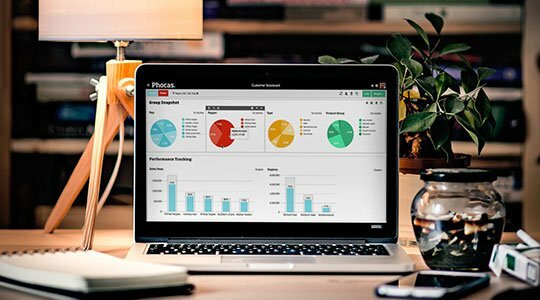 In this on-demand webinar, we explore how Phocas’ own CRM system can add value to your business. 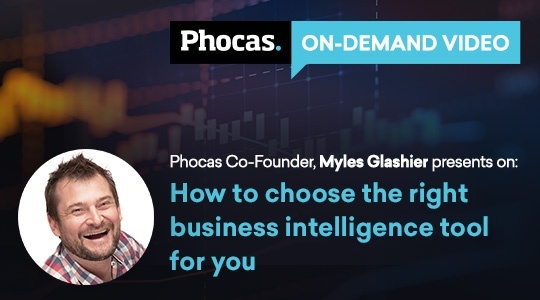 In this video blog, we explore how Phocas business intelligence software enables Netsuite users to make data driven business decisions, uncover new sales opportunities, and improve business efficiency. 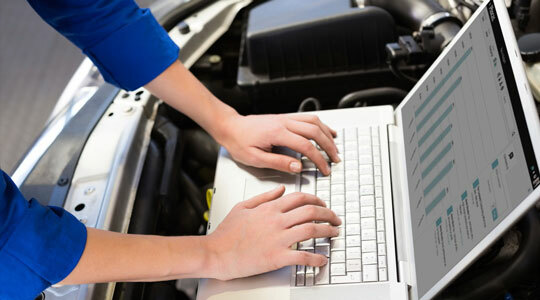 In this on-demand webinar, we discuss how business intelligence software is assisting automotive businesses analyze sales, identify product and customer trends, generate business reports and monitor margins.